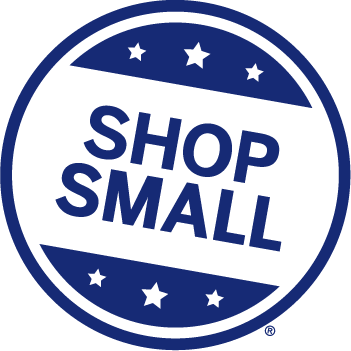 The Greater New Haven Chamber would like to thank those who supported the 8th annual Small Business Saturday. Whether you are a small business owner or a consumer, we encourage you to do some of your holiday and everyday shopping at small businesses. It’s an annual shopping tradition dedicated to supporting small businesses and celebrating communities across the country. Founded by American Express in 2010, Small Business Saturday is celebrated every year on the Saturday after Thanksgiving. In 2018, you can get out and support the places you love with the people you love on Nov 24. Learn more about this effort by visiting the www.facebook.com/smallbusinesssaturday. American Express, who founded Small Business Saturday in 2010, offers a number of free marketing materials to help you promote your involvement. These can be easily customized for your own business and include printable signage, social posts #ShopSmall logos, welcome mats, canvas tote shopping bags, pet bandannas, banners and more.